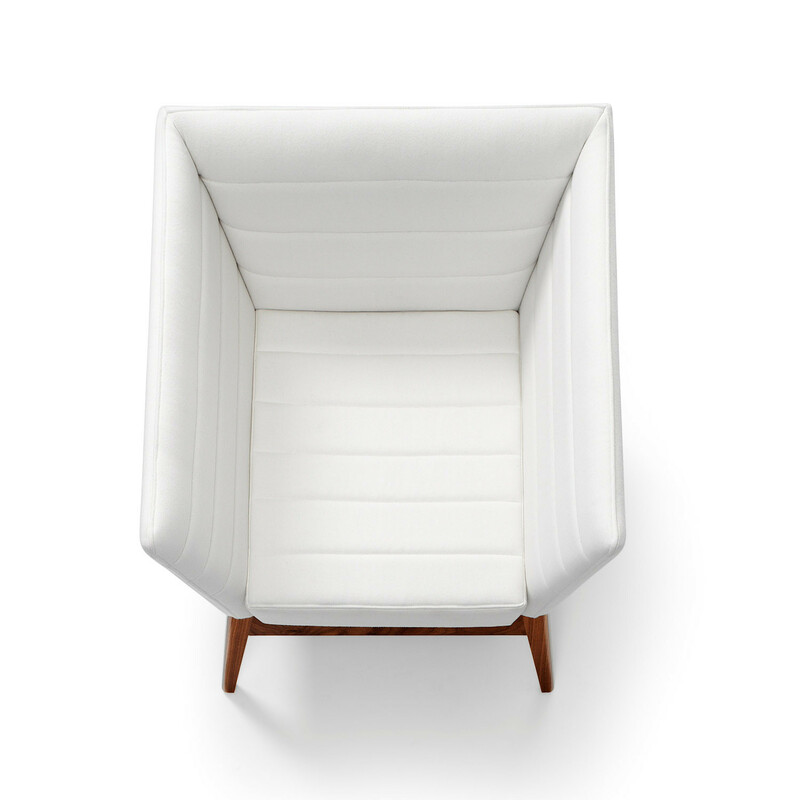 The Callisto collection offers crisp contemporary lines and reassuring comfort, with a respectful hint of 1950s retro cool. 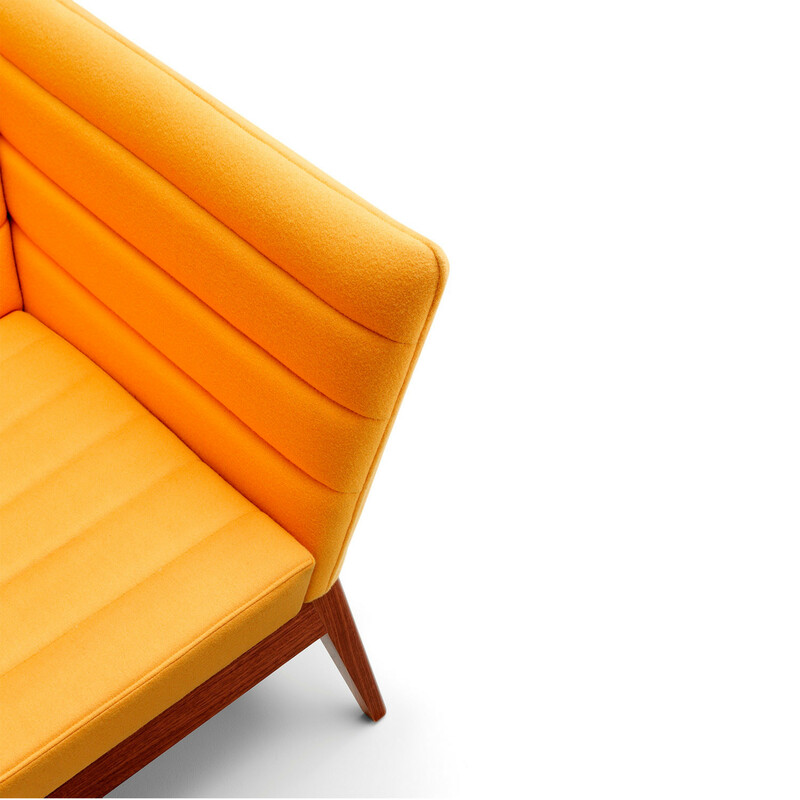 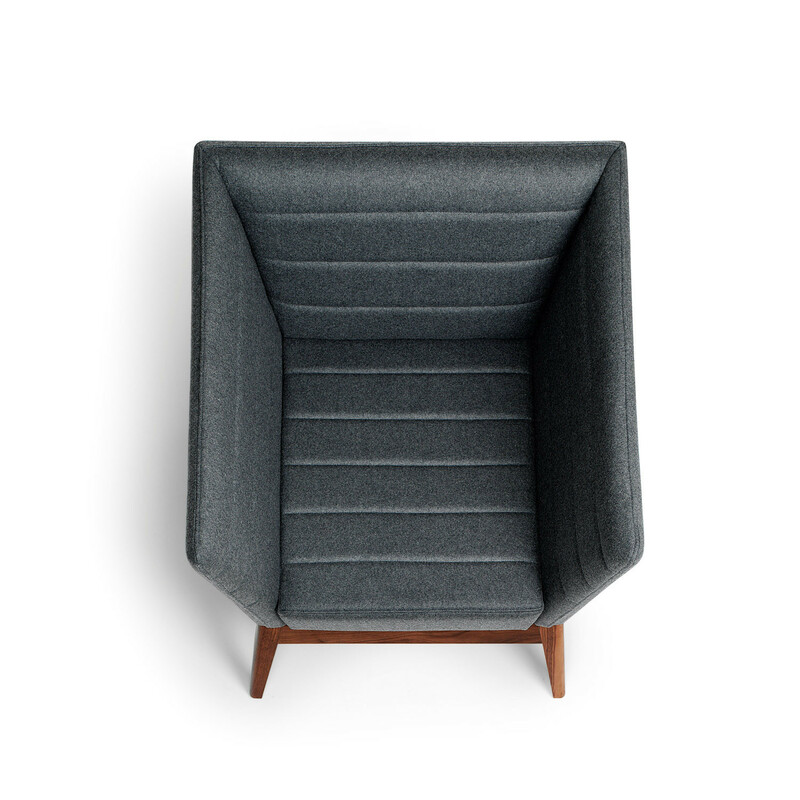 Callisto Armchair's design possesses a timeless appeal that will complement any interior, whether it be the office breakout area or corporate lounges. 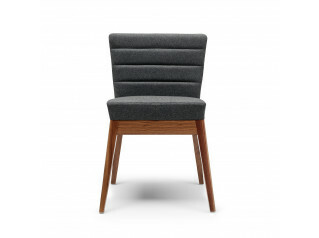 Handcrafted in Britain, Callisto Armchair's distinctive under frame is made from the finest quality Walnut and constructed using traditonal mortise and tenon joinery. 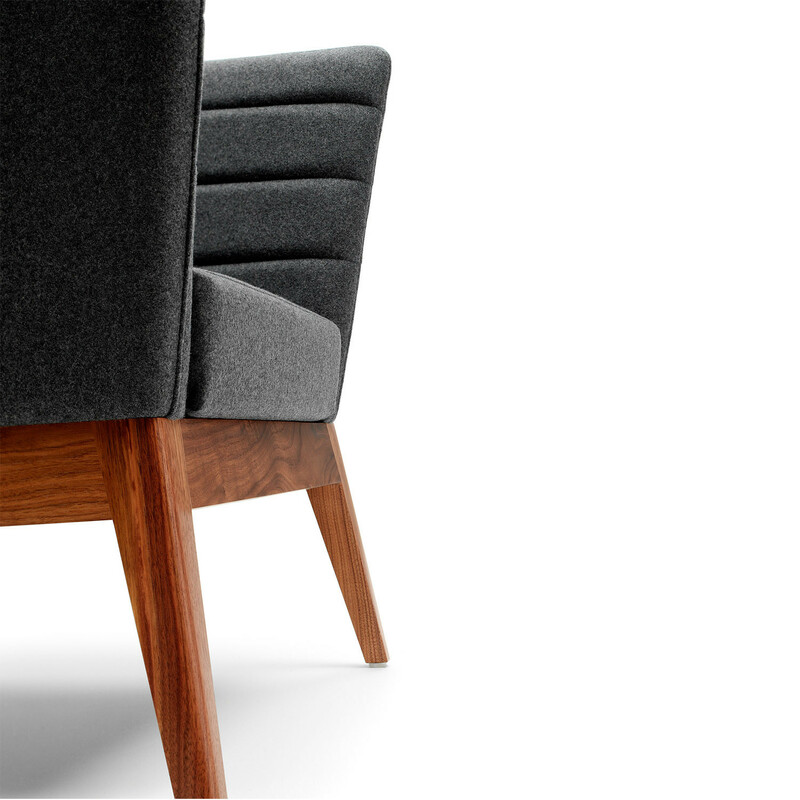 In contrast, the latest CNC technology is employed to produce the FSC accredited hardwood and Birch plywood upper framework, ensuring constant precision and a consistently excellent result. 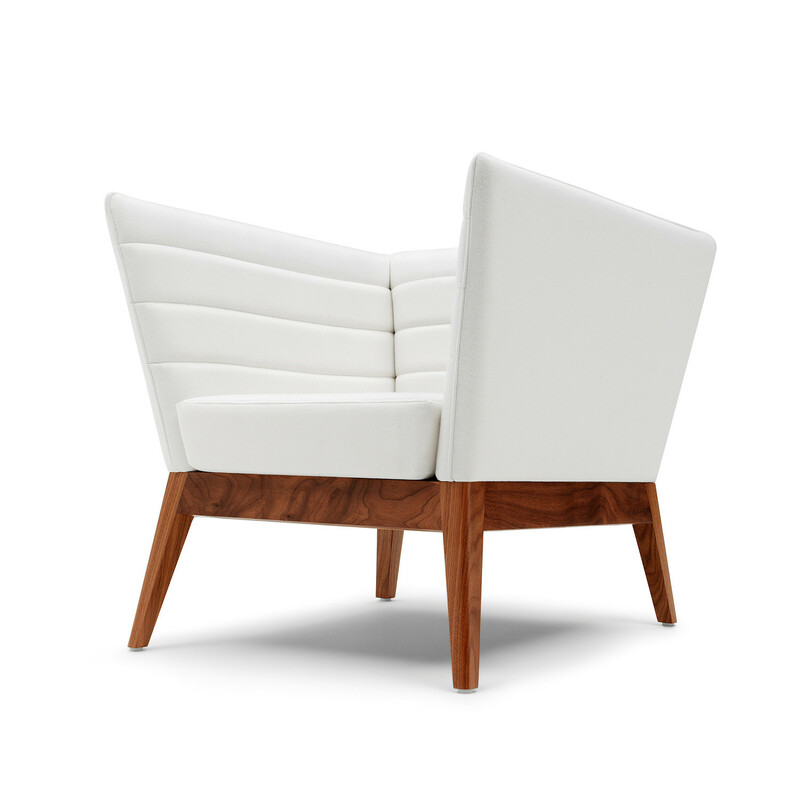 You are requesting a price for the "Callisto Armchair "
To create a new project and add "Callisto Armchair " to it please click the button below. 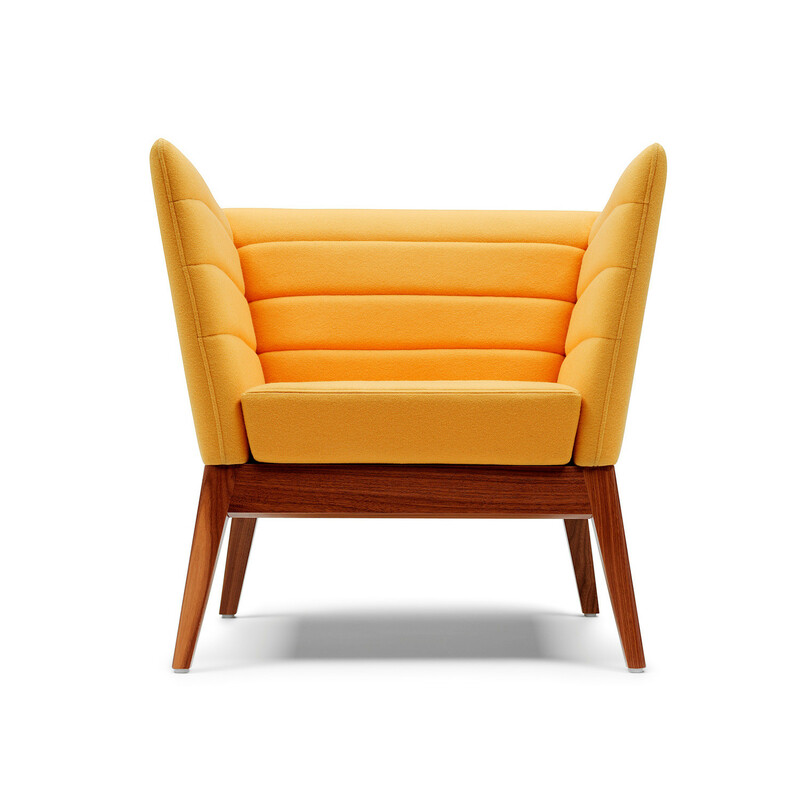 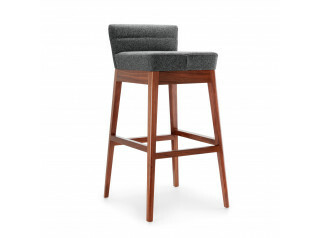 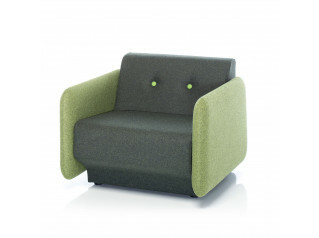 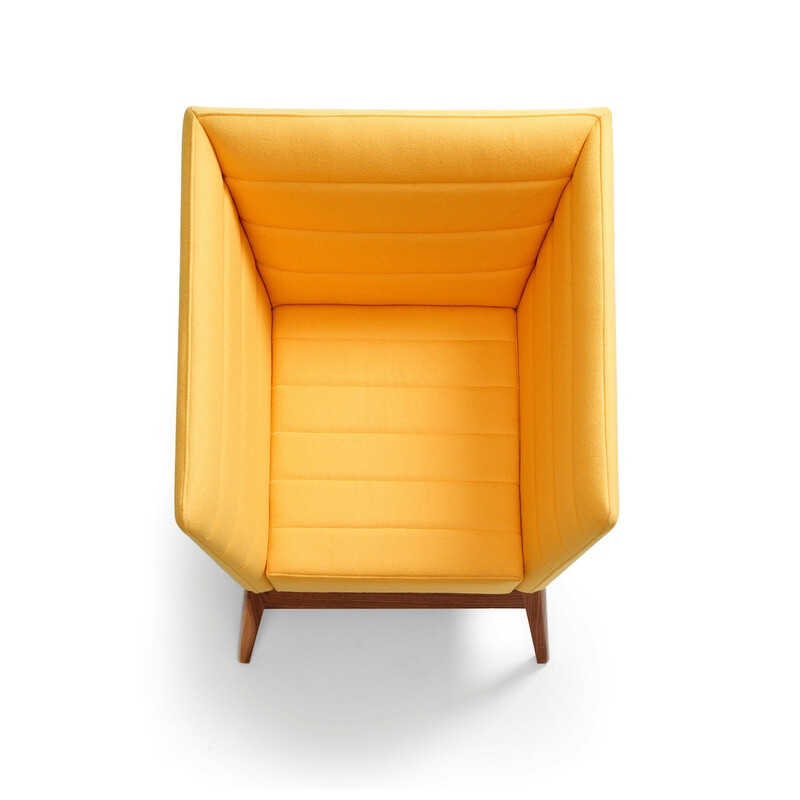 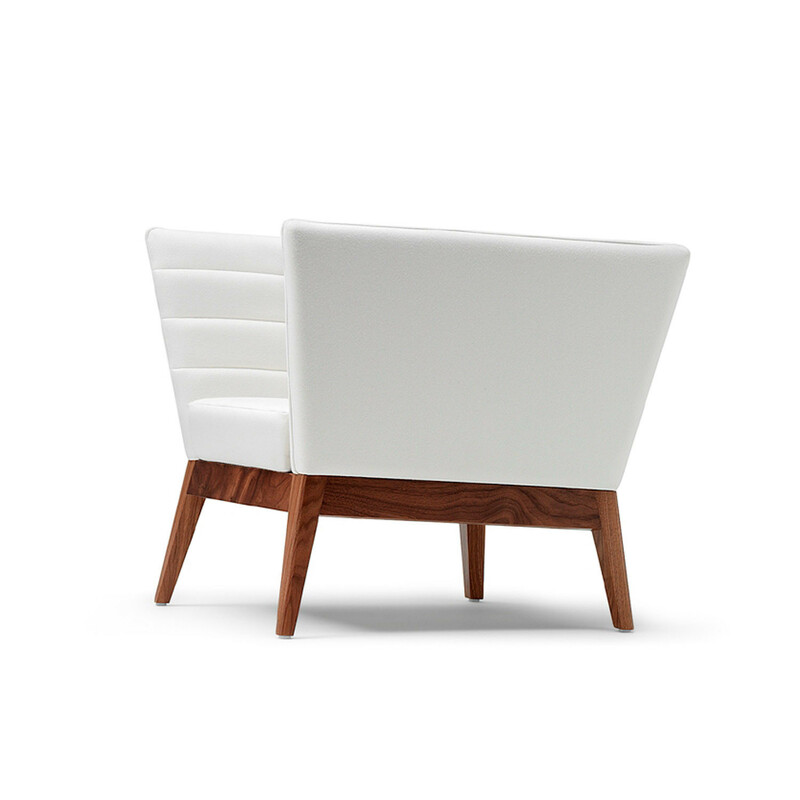 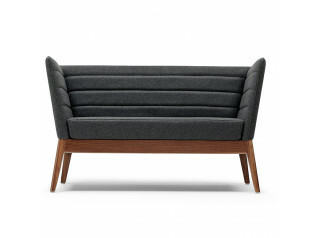 To add "Callisto Armchair " to an existing project please select below.